If you're heading out-out, you're gonna wanna dress to impress. 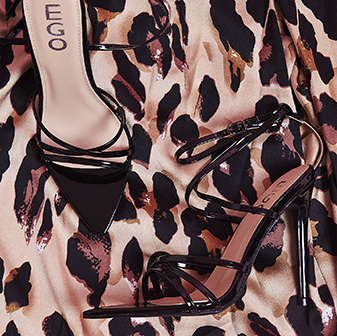 The Danni Heel features lace up strap detailing on classic stiletto heel style. 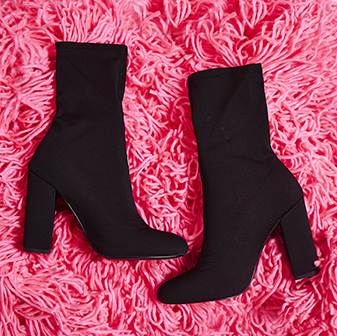 Wear these with a simple bodycon dress and let your shoes do the talking.